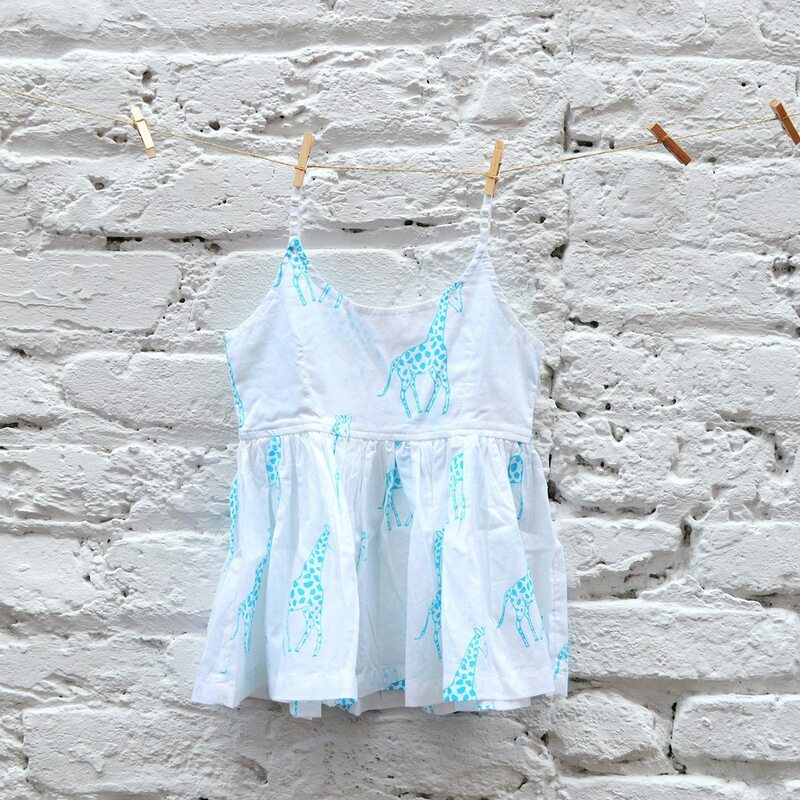 Home > Shop > Gifts > Elephant Baby Sundress - Available in Three Sizes! 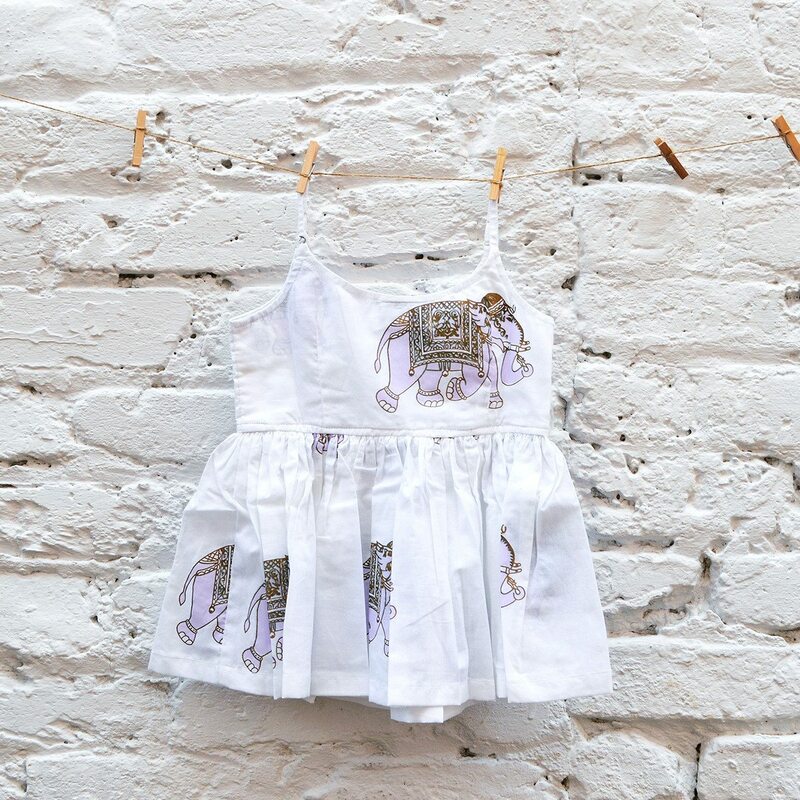 Elephant Baby Sundress – Available in Three Sizes! 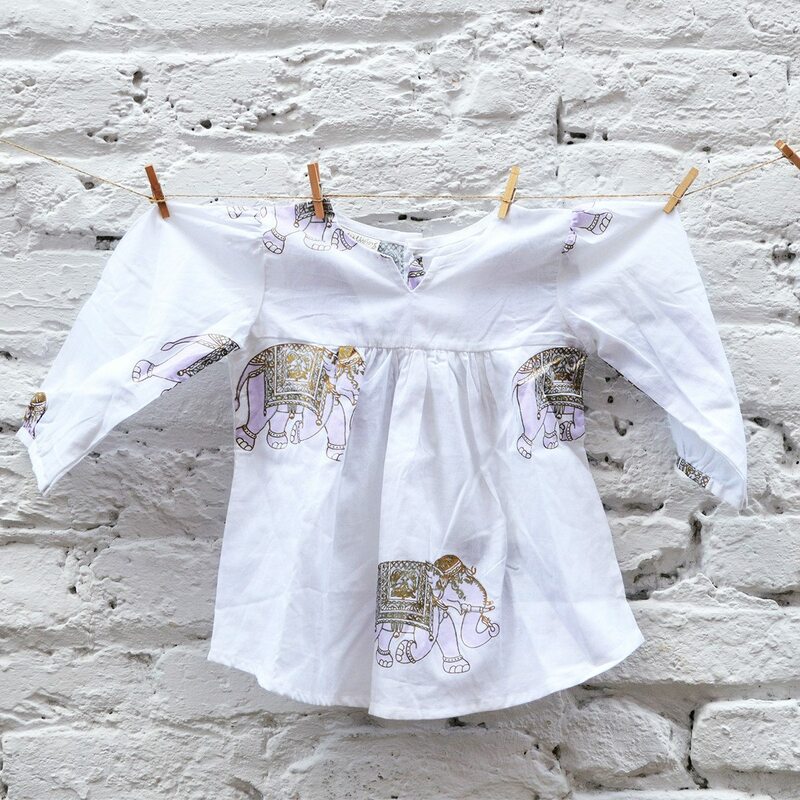 Elephant Full Sleeve Baby Dress – Available in Three Sizes! Giraffe Baby Sundress – Available in Three Sizes!